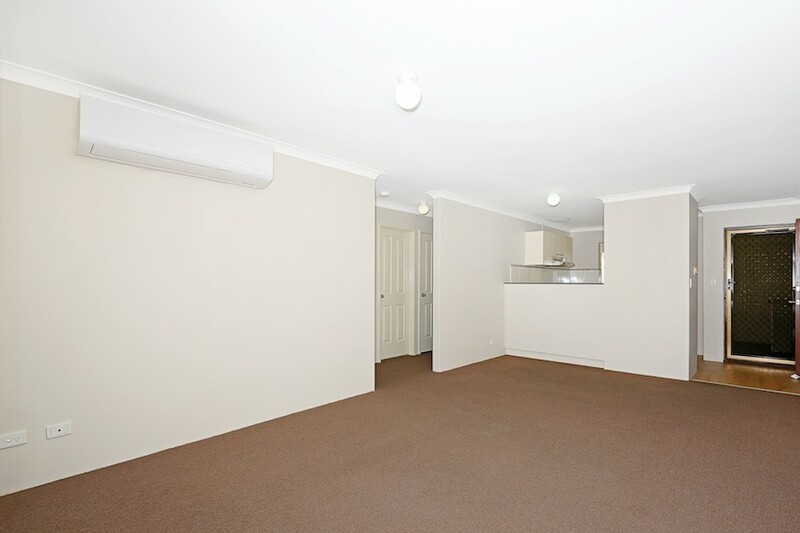 Great location, so central to the heart of the city. 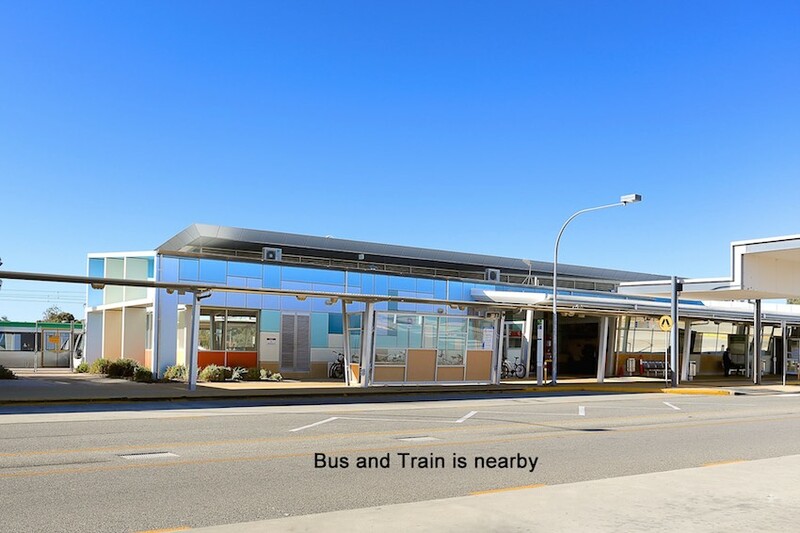 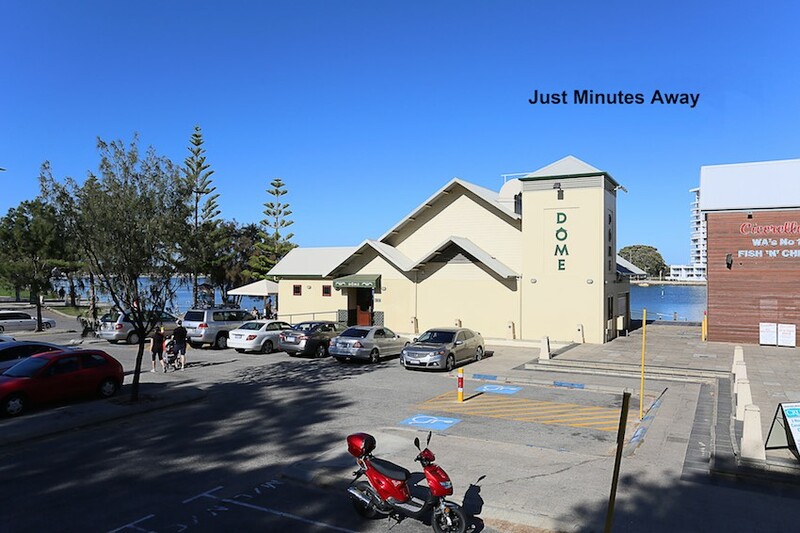 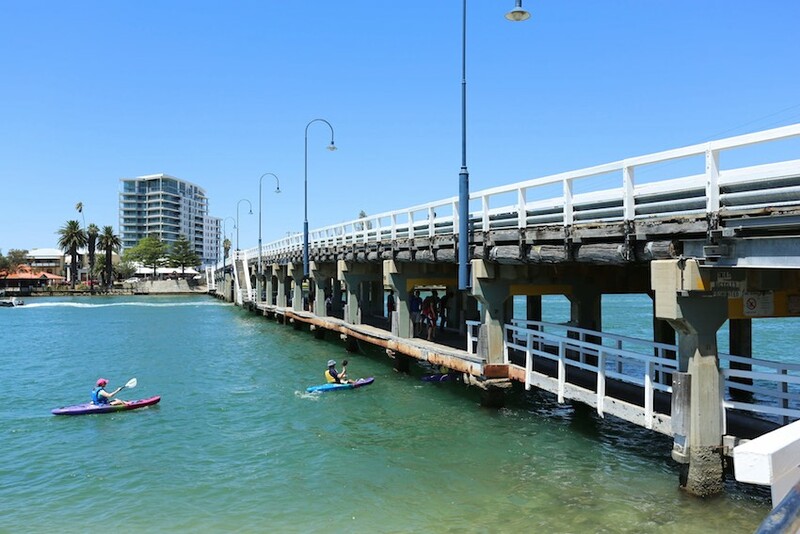 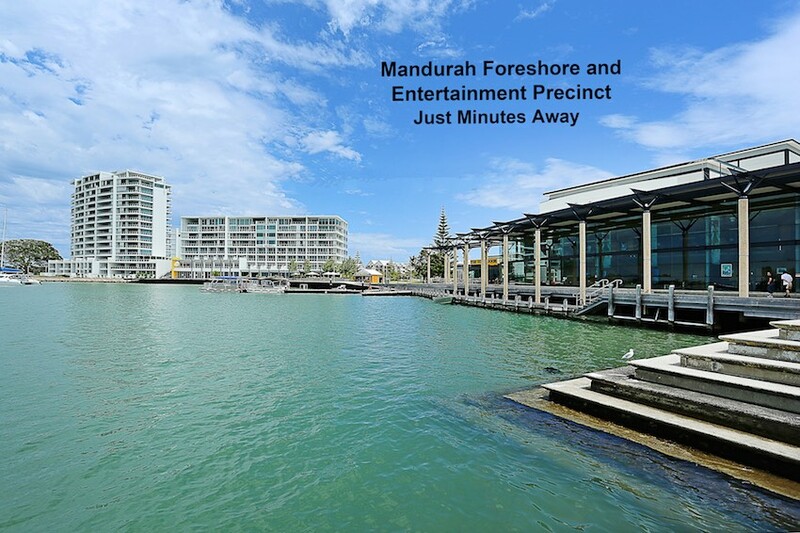 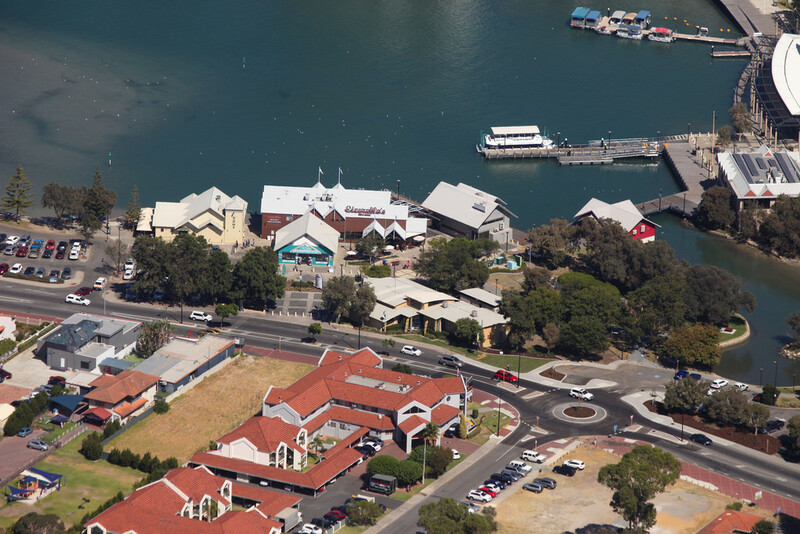 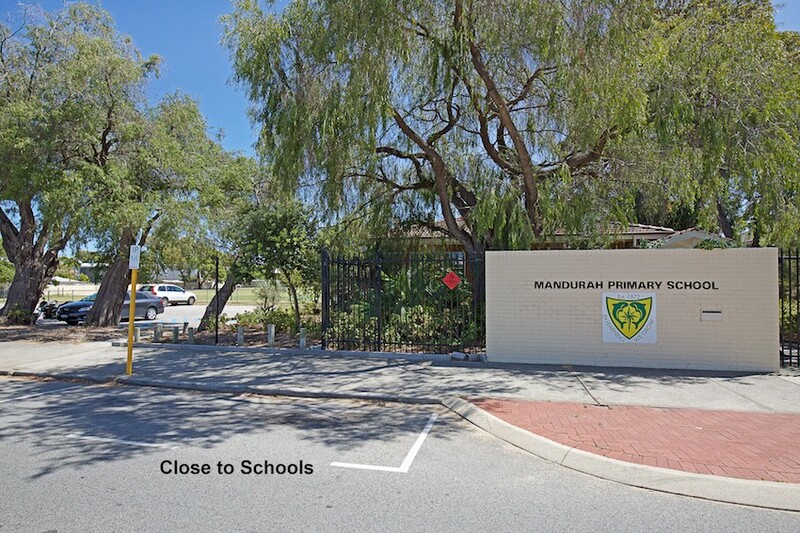 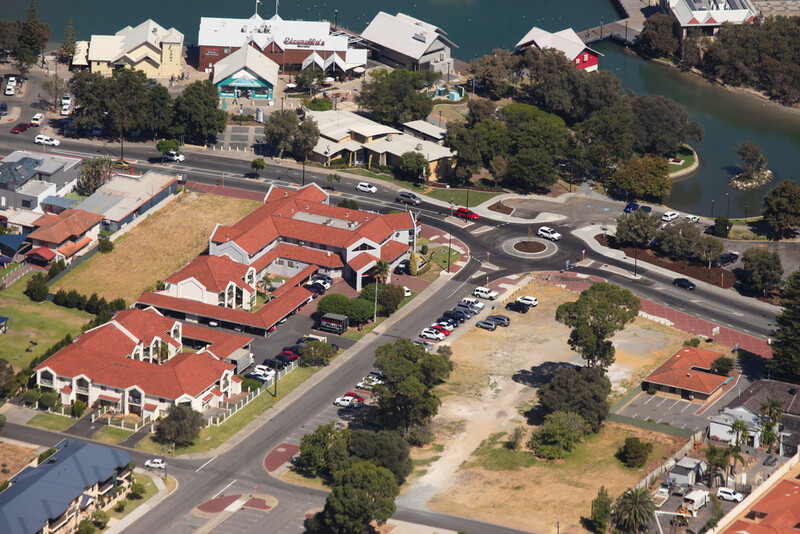 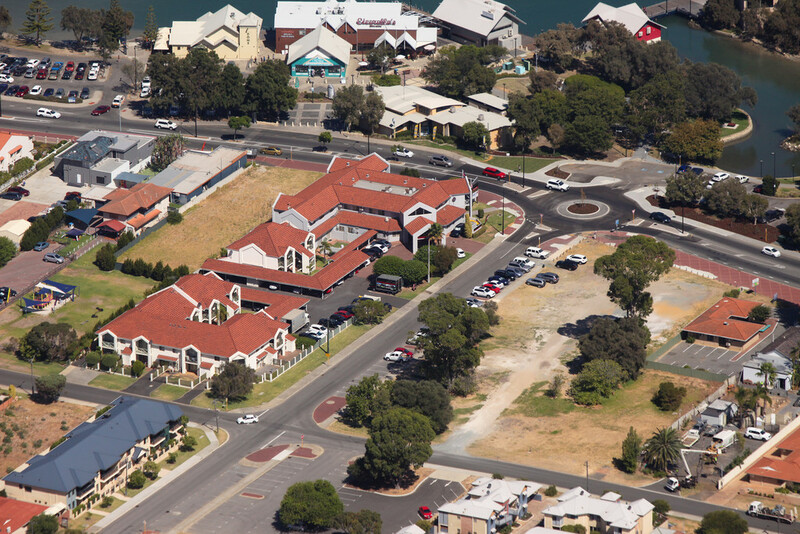 So close to all that Mandurah has to offer- the water's edge, cafes, restaurants, shops and transport. 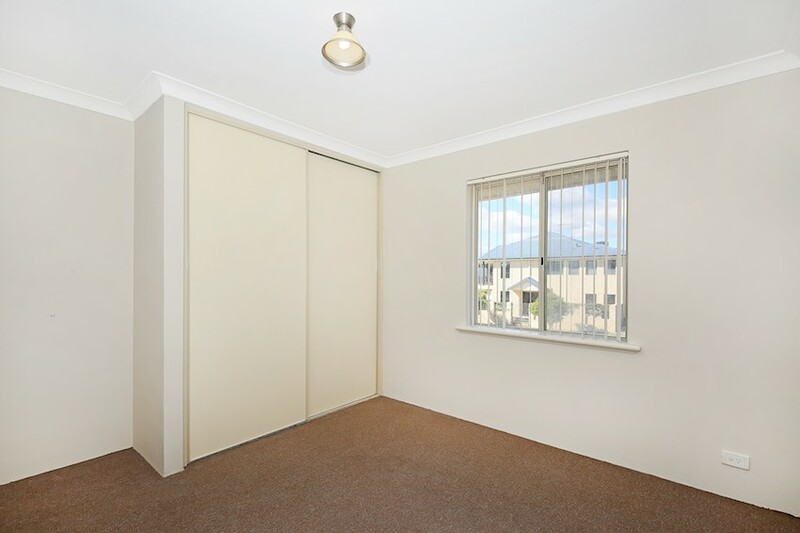 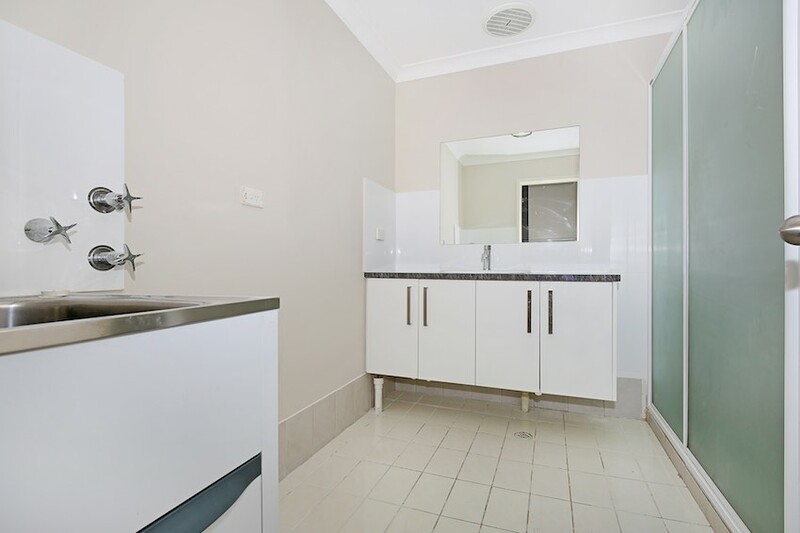 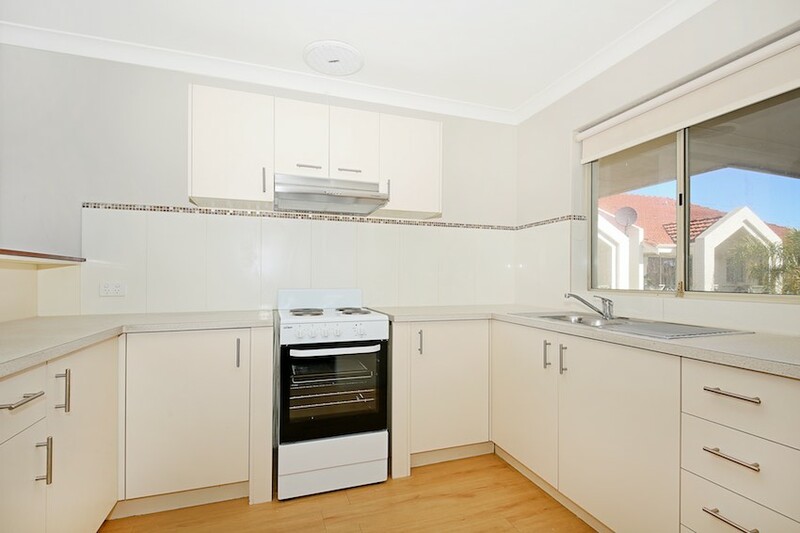 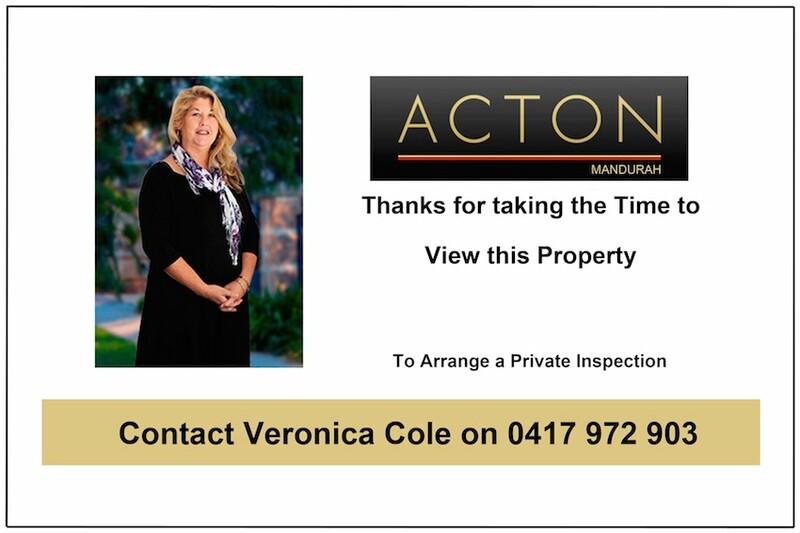 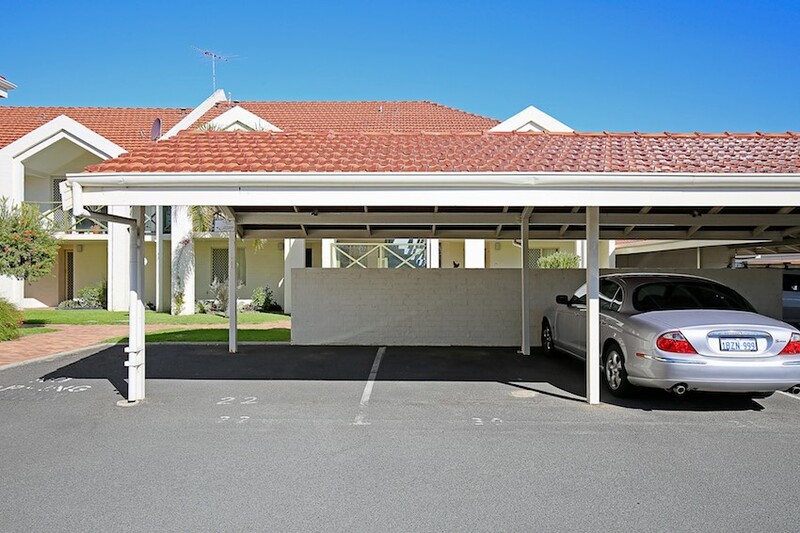 A fabulous property for the first home buyer or the ultimate lock up and leave. 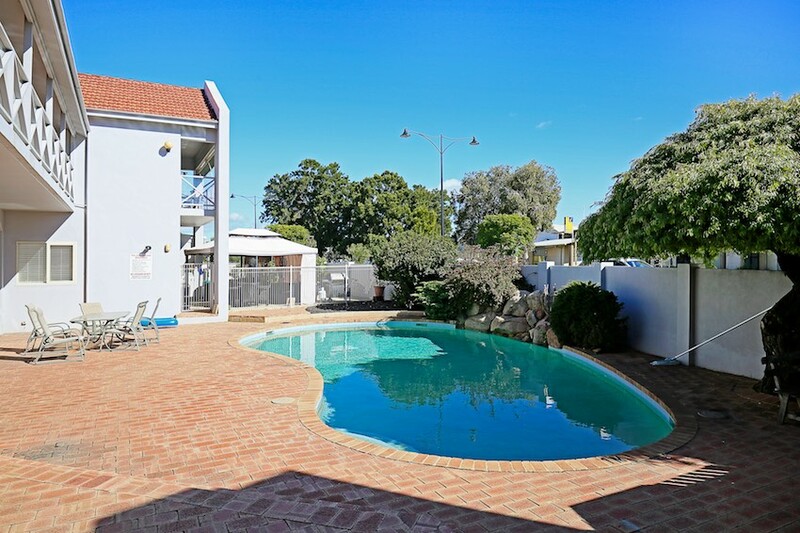 This development is immaculately maintained including the Sparkling Pool, so you never need to worry about gardening ever again. 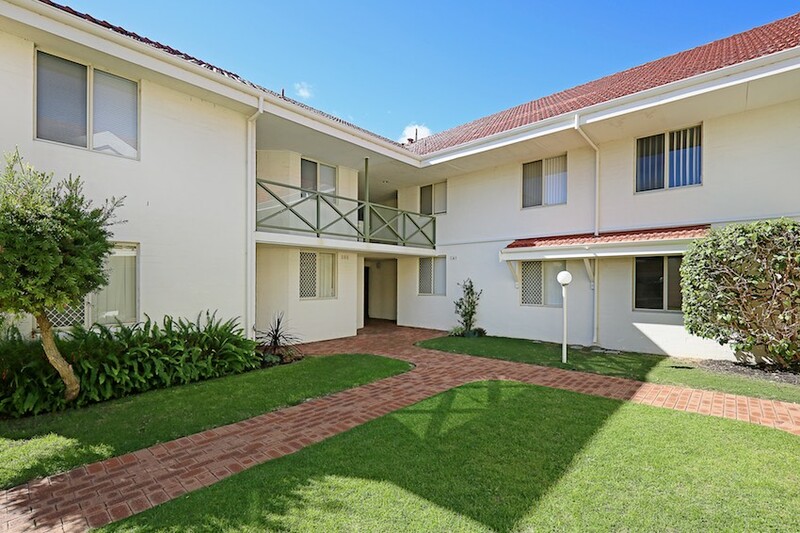 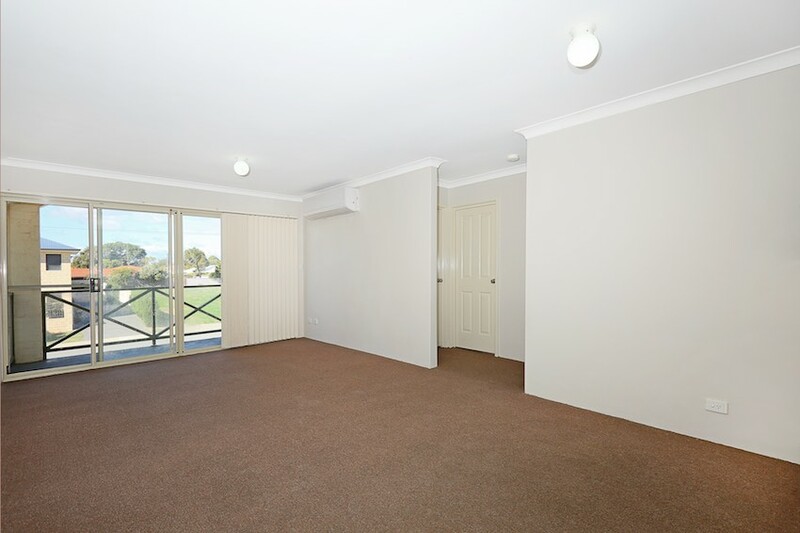 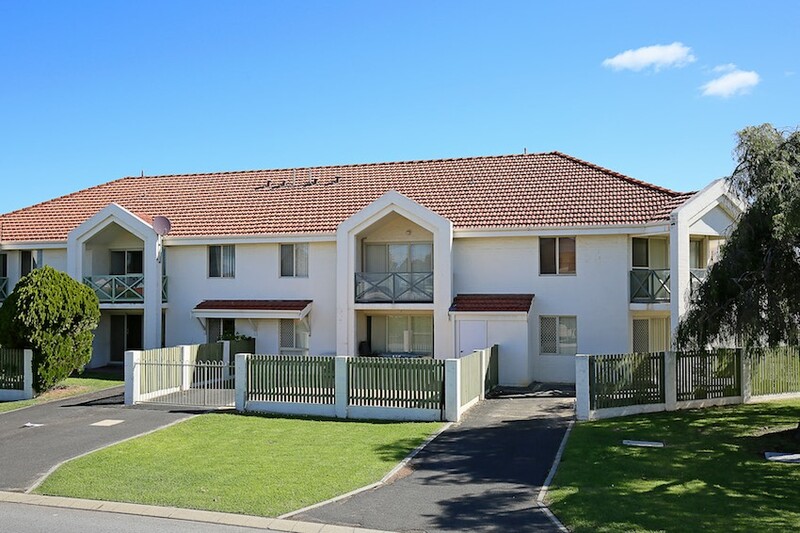 A great 2 Bedroom, 1 Bathroom unit, boasting a nice size lounge area and lovely big balcony. 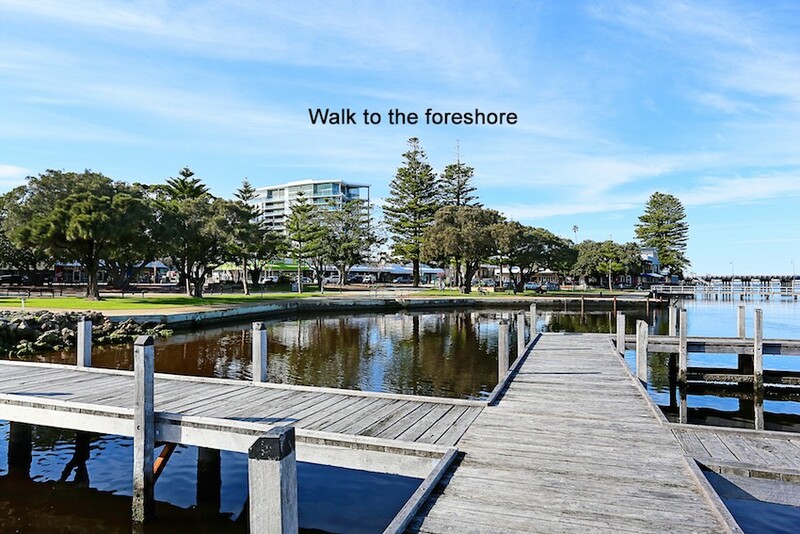 Relaxed living with our stunning water foreshore literally just a stroll. 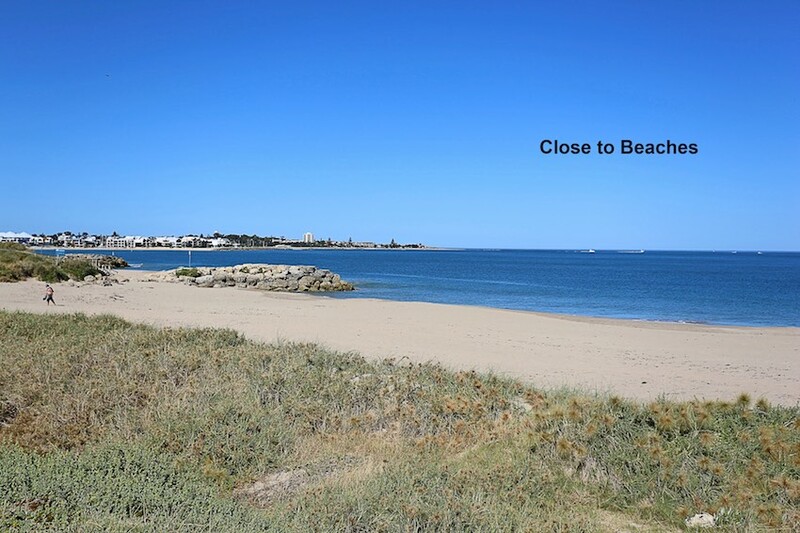 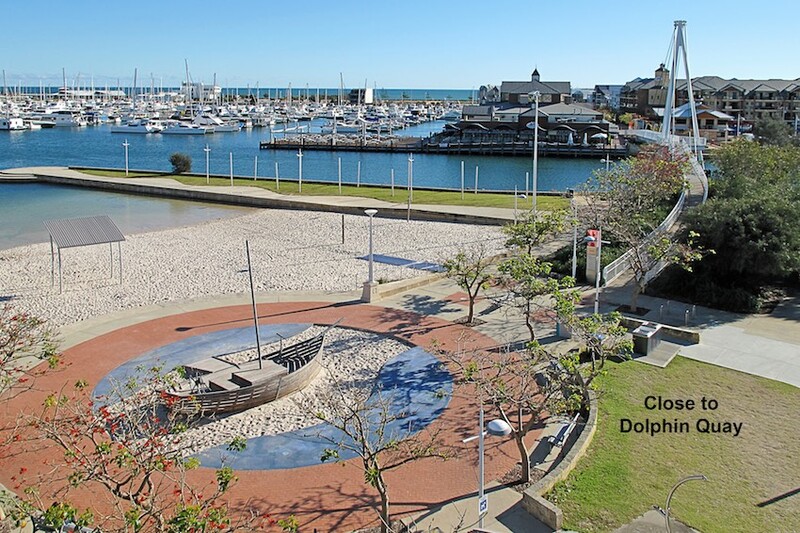 Don't forget - amazing beaches and a short walk to the World Class Marina which has its own "town beach". 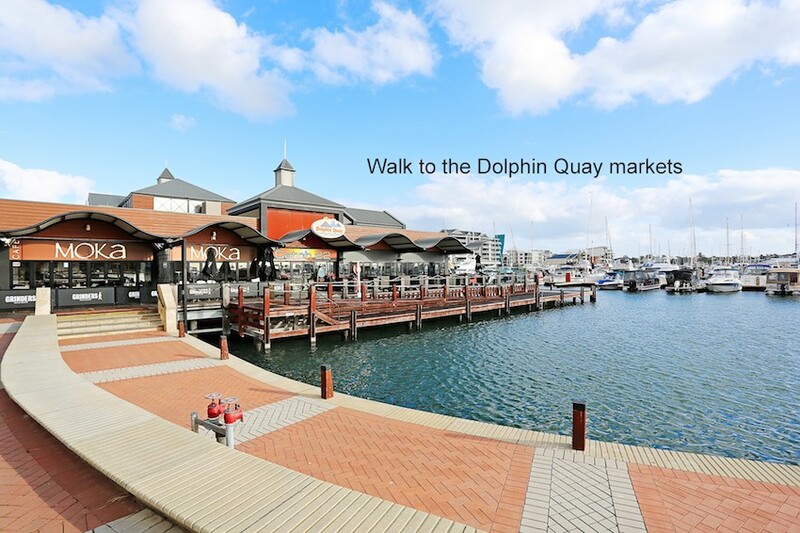 It's all on offer here! 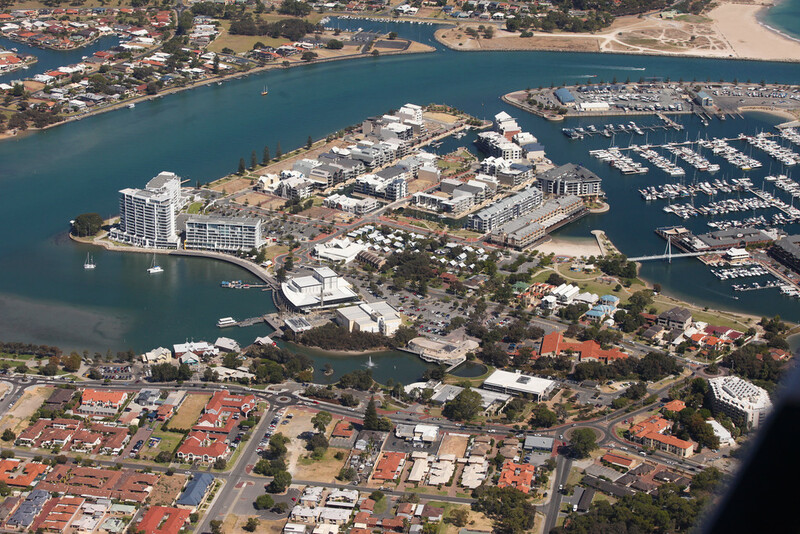 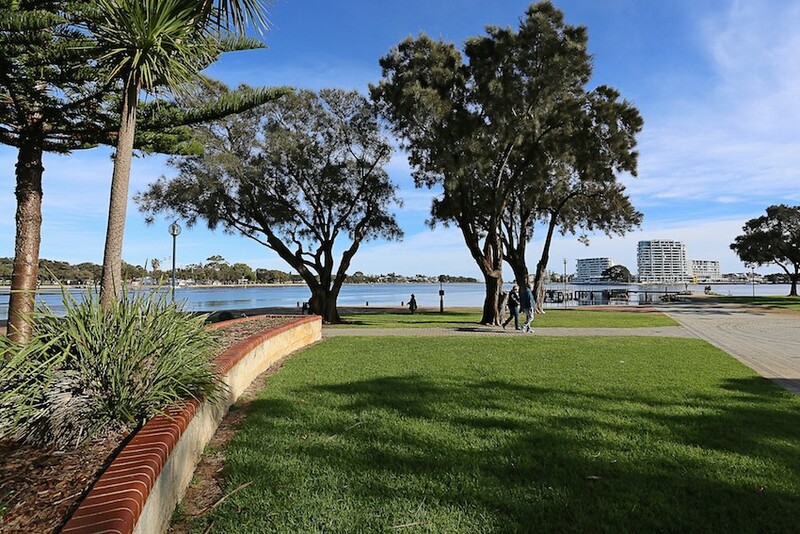 With so much new development happening, revitalization of the city centre and other areas of Mandurah, it's a prime opportunity to invest. 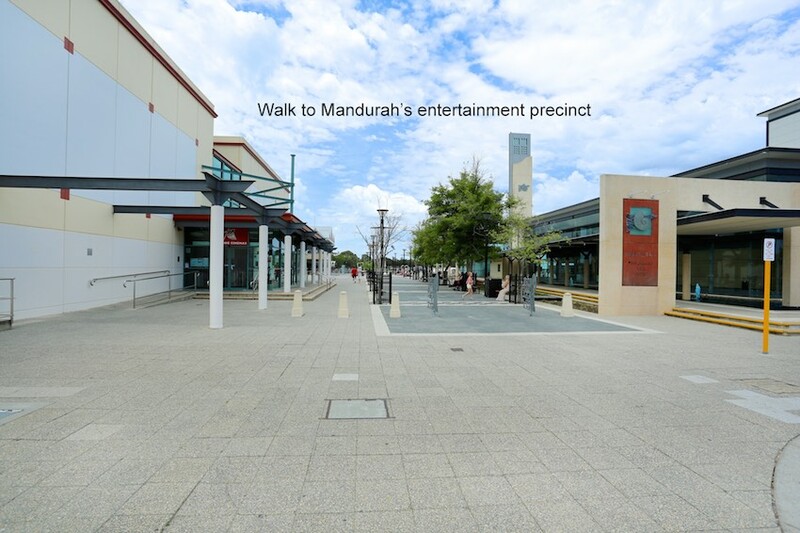 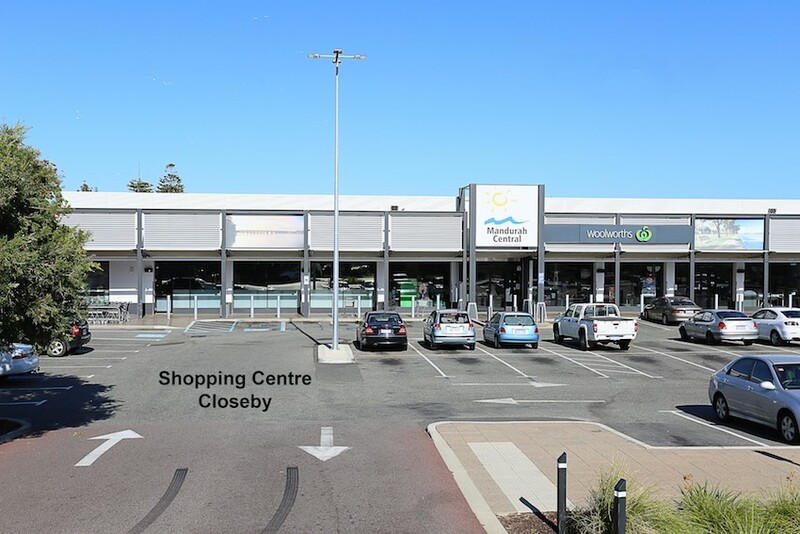 The Mandurah Forum Shopping Centre re-development has now been completed - a huge $300 Million injection plus a massive revamp of our stunning Mandurah waterfront- it's certainly a vibrant location. 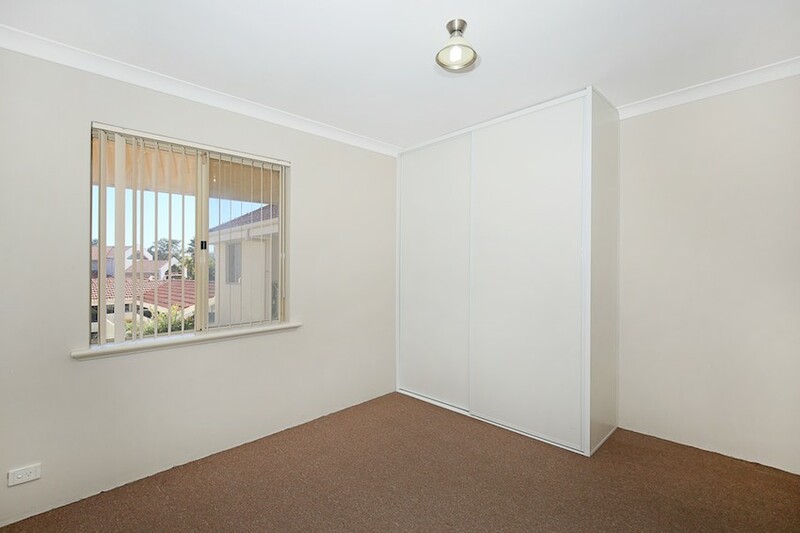 The perfect Lock up and Leave property. 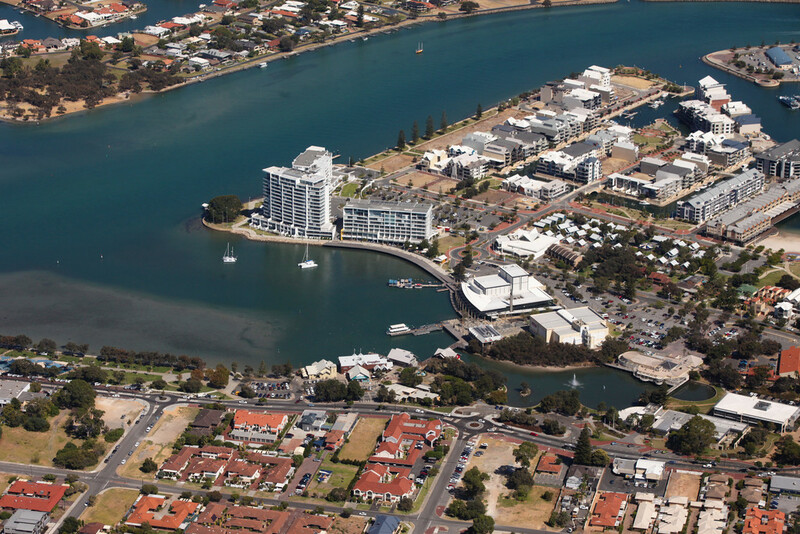 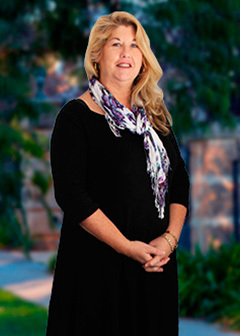 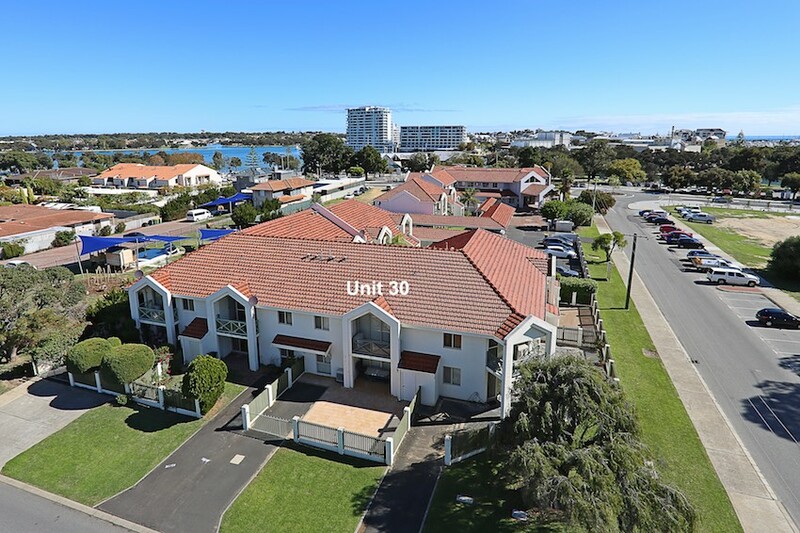 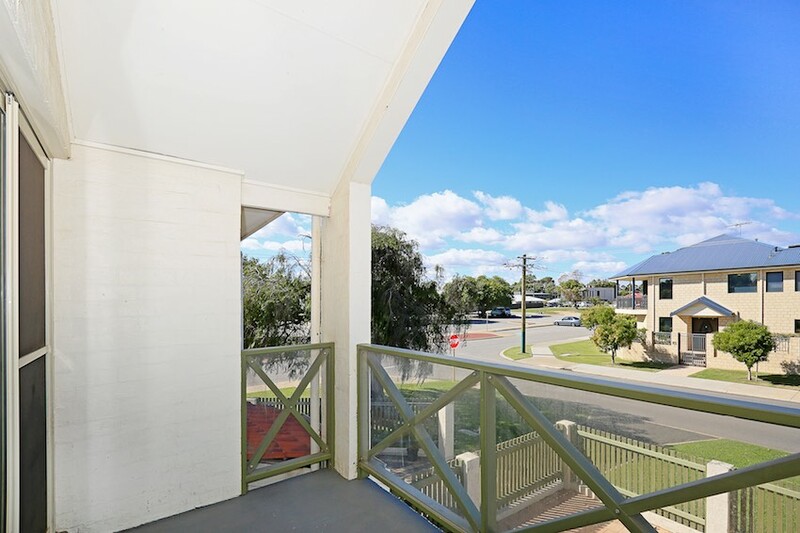 Come and see the new Mandurah, it's the sea change you have been looking for and a dream water lifestyle.